Floyd Mayweather has sensationally hinted he is ready to face MMA star Khabib Nurmagomedov, telling broadcasters to “get the checkbook out” after the Russian UFC lightweight champ called out the US boxing icon. The retired boxing great, 42, has now tweeted his response, saying “CBS, Showtime and MGM Grand get the checkbook out!” and adding a link to the video featuring Nurmagomedov’s call-out. 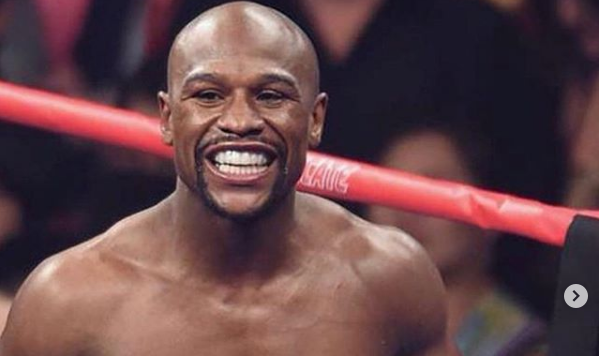 Smiling into the camera, the 30-year-old Russian says: “Hey, let’s go Floyd, we have to fight now, 50 and 0 versus 27 and 0, two guys who never lose.